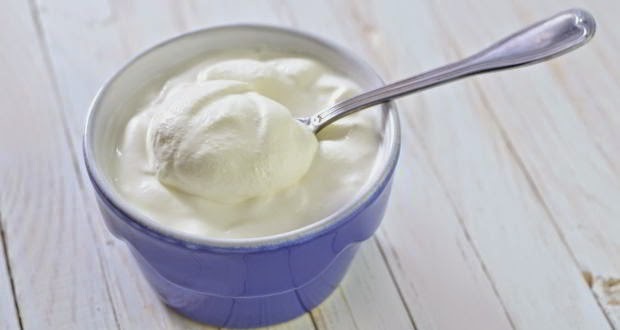 Dahi or Yogurt or Curd consumption at night is not good for you. Here is Ayurvedic Reason of why you should not eat yogurt or Dahi at night. Yogurt is beneficial for everyone but Ayurveda suggest avoiding eating it at night. Intake of yogurt at night increases cuff in the body. Ayurveda says that natural prevalence of cough increase at night. So you should avoid eating yogurt at night because it will increase the problem of stomach. Yogurt is sour in test, hot in taseer and heavy to digest. It increases fat, strength, phlegm, bile and digestive power. If the inflammation in the body occurs then you should avoid eating yogurt. As it increases the inflammation. Never eat warm yogurt. Yogurt not only avoid at night but also in the spring. You can get relief in stomach problem or problems related to urination then you should eat yogurt with honey, ghee, sugar and Amla. According to Ayurveda you should avoid eating yogurt at night. However if you want to eat yogurt at night then you have to add black pepper in it. You can even add fenugreek powder. This will remove stomach related ailments. Do not eat yogurt mixing sugar at night. It is very beneficial if you eat buttermilk instead of yogurt.